Elena starts with a bouquet of creamy white floral notes. Velvety osmanthus and orange blossom are cloaked in a soft white musk, then brightened by lime and effervescent amber. 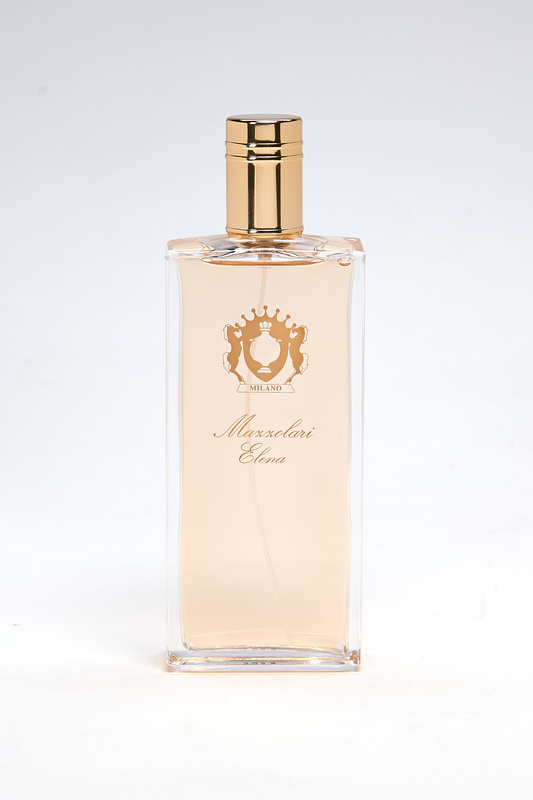 Sophisticated yet lighthearted, Elena balances the youth of a fruity floral scent with the polished quality of a Mazzolari. Elena Notes: Orange blossom, osmanthus, amber, lime, vanilla, vetiver, precious woods, flowery musk.